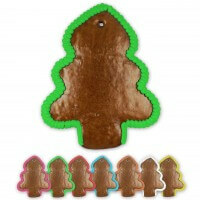 A Christmas tree made of gingerbread - The ideal Christmas greeting for self-design. 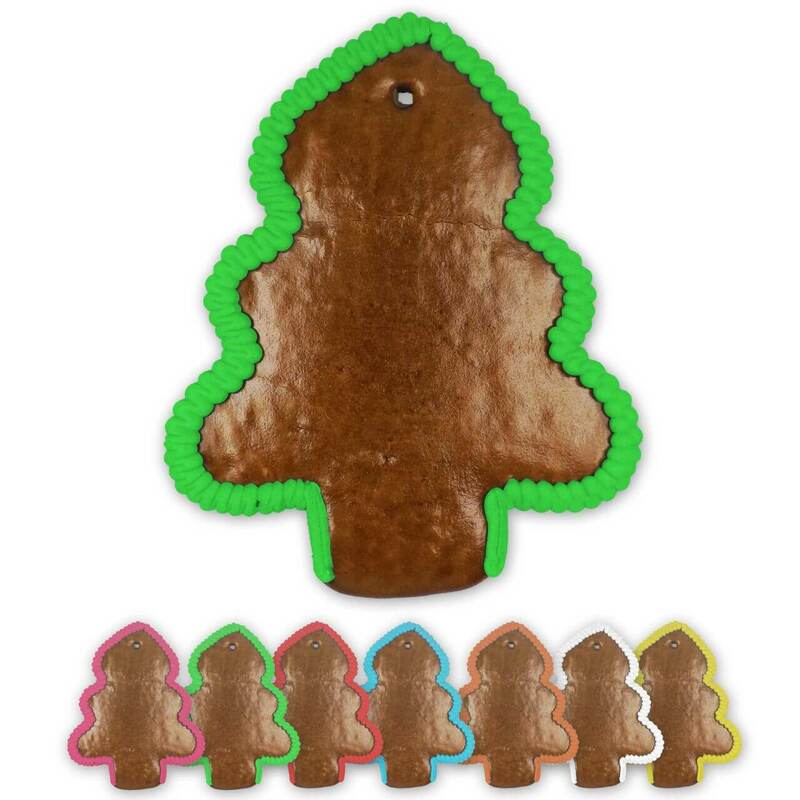 The gingerbread blank is already decorated with a rim of frosting in a color of your choice and can now be labeled by you and supplemented with other decorative elements. This is how Christmas is fun!